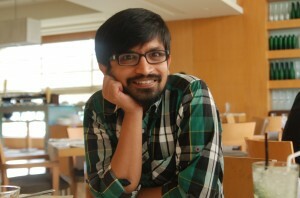 I have maintained OpenBangalore for couple of years now. Most of the data on it is either contributed by me or by community. For months there has been demand for such a site for other cities. But its kind of difficult to build a community site for each city unless we have maintainers for each city. Hence the idea of a generic city data portal for India, where data is mostly contributed by the community. In Oorvani Foundation we (DataMeet) found the partners that were equally interested in such an effort. They were also users of data (CitizenMatters is part of Oorvani). That makes the partnership even better. 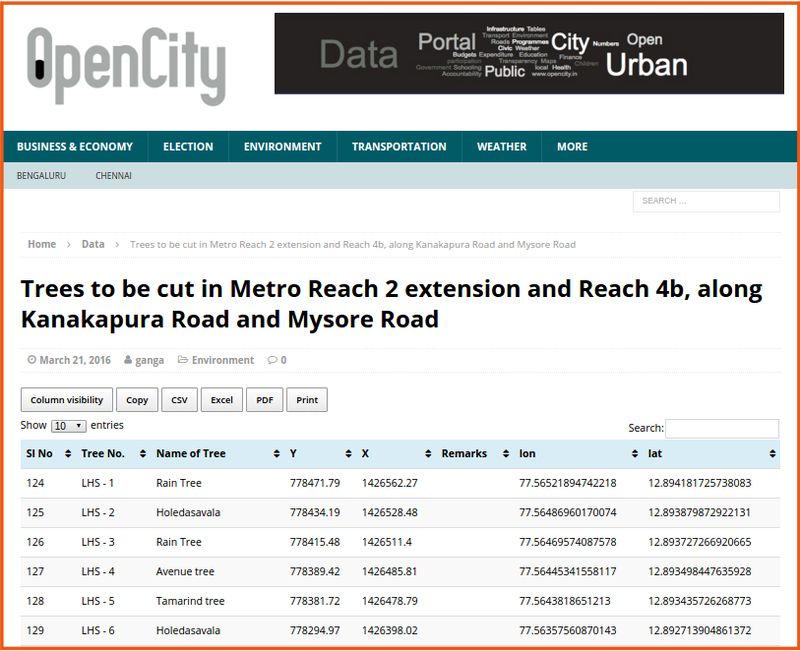 Last week the alpha version of OpenCity.in went live with data from Bangalore and Chennai. But I think the platform is more useful for smaller cities and towns like Coimbatore, Amritsar or Dharwad. I would love to see that data coming in. On the tech part it uses WordPress as CMS and various other customization. I will write a separate post with technical details once we stabilize. Go ahead and explore the website. Raise an issue on GitHub if you find something that’s worth reporting. More than that use the data available and make something interesting.